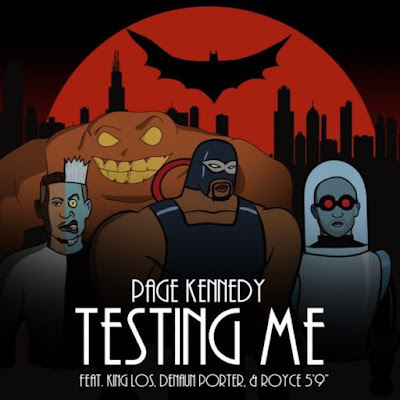 Fans of Marvel will appreciate Page Kennedy's new flick behind his star studded "Testing Me" song. The Lanfia Wal-directed video is every bit as cinematic as you'd expect from a Hollywood actor slash rapper. The Batman: The Animated Series-inspired villains are cast to perfection. As if that wasn't enough, we discover that the caped crusader may not actually be the true Batman at all. 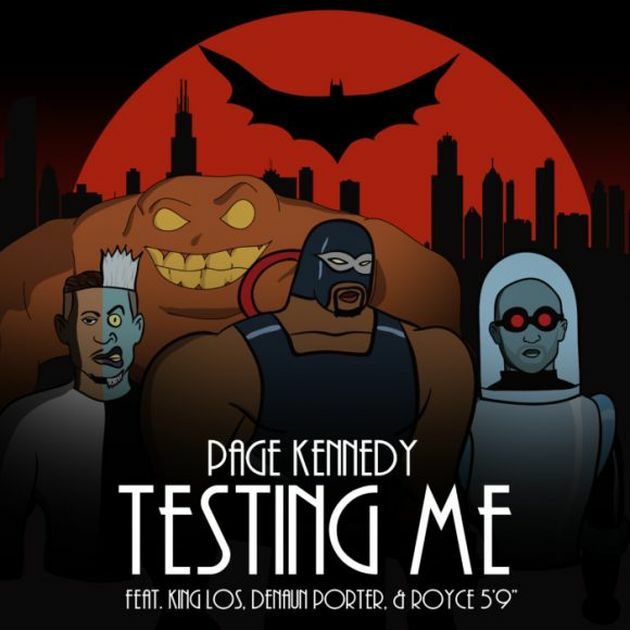 Page's forthcoming album, "Torn Pages", drops March 10th on Empire with additional cameos by Marsha Ambrosius, Trick Trick, Elzhi, Kuniva and Crooked I.